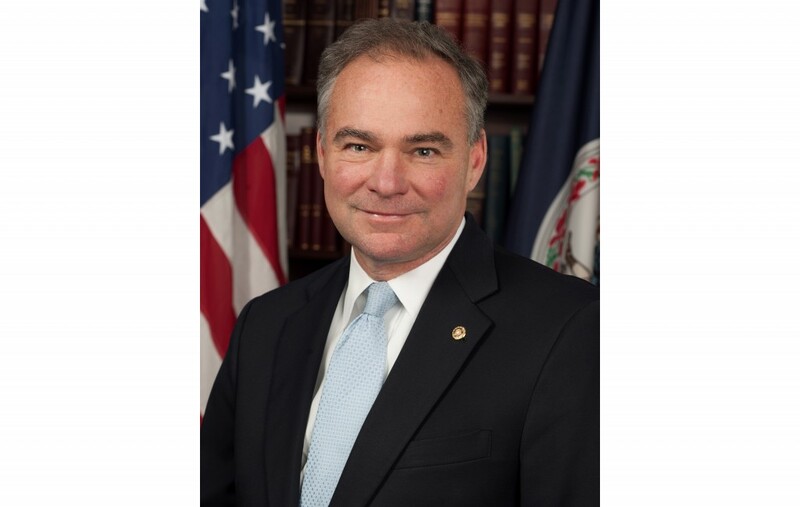 Senator and 2016 Democratic vice presidential nominee Tim Kaine (D-VA) will speak at Tufts on Jan. 23 at 10:30 a.m. in Distler Auditorium, as part of the Jonathan M. Tisch College of Civic Life Distinguished Speaker Series. Tickets will be available for free starting Jan. 19 at the Mayer Campus Center information booth. Kaine’s talk will also be simulcast in the Sophia Gordon Multipurpose Room and live streamed online. Kaine has served in elected offices at the local, state and federal levels. Between 2006 and 2010, he was the governor of Virginia, and he has been Virginia’s junior senator since 2013. He also chaired the Democratic National Committee between 2009 and 2011. Most recently, Kaine was Secretary Hillary Clinton’s running mate on the Democratic ticket in the 2016 presidential election. Kaine currently serves on the Senate Armed Services and Foreign Relations committees. On Jan. 13, Kaine announced that he will oppose President-Elect Donald Trump’s nomination of Rex Tillerson, the former CEO of Exxon Mobil, to be Secretary of State. Kaine expressed particular concern about Tillerson’s connections with Russian President Vladimir Putin, according to The Hill. Kaine previously visited Tufts in February 2016, where he spoke primarily about foreign policy in the 2016 election, according to a Feb. 8, 2016 Daily article. The Distinguished Speaker Series has previously hosted events featuring former New Mexico Governor Bill Richardson and George W. Bush’s chief of staff Andy Card, campaign strategists David Axelrod and Beth Myers, Representative John Lewis, former Meet the Press host David Gregory and others.